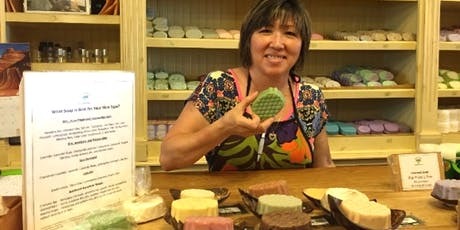 To expand economic activity and build vibrant community centers, Fairfax County is exploring the potential of small scale production businesses – from locally-made goods, such as textiles and beverages to 3D printing and craft products – that could create new choices for consumers, job growth for residents and business opportunities for local entrepreneurs. Please join us for our second Made in Fairfax Forum to hear from Ilana Preuss of Recast City – a national leader in the small-scale production industry – who will present findings and recommendations from a six month study on how creative entrepreneurs and the County can work together to support this innovative blend of economic and community development. The forum is open to all residents, businesses and property owners in Fairfax County. Small-scale producers are highly encouraged to attend.